Bergen County Estate Planning Council Welcomes You!! 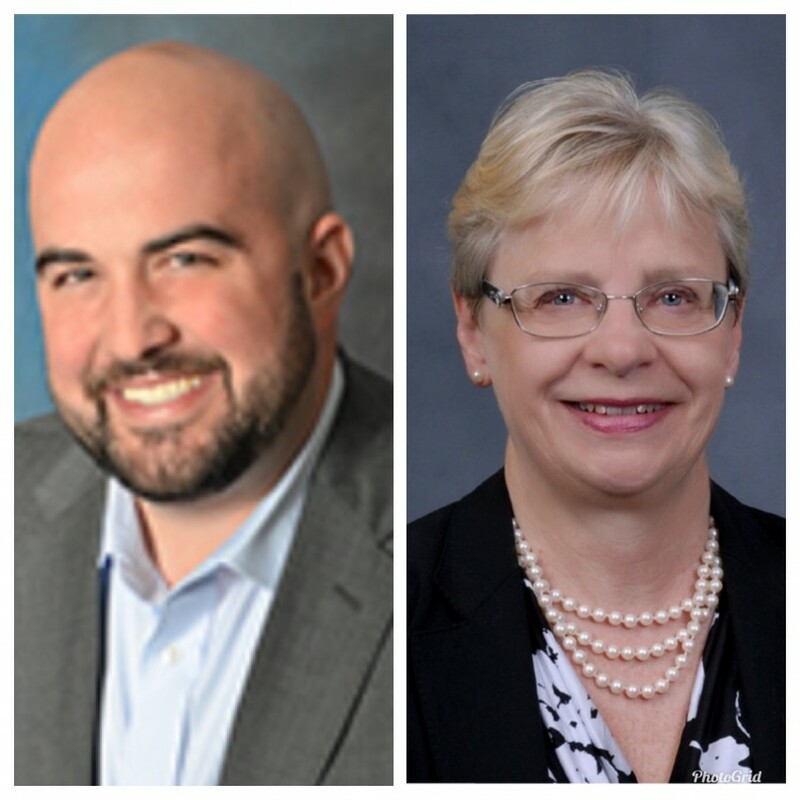 Bergen County Estate Planning Council (BCEPC) is an interdisciplinary organization that supports the team concept of estate and wealth planning. Founded in 1973, BCEPC was organized for study, research, idea sharing, educational sessions and critical examination of problems germane to the field of estate planning. Our members include accountants, attorneys, financial planners, life underwriters, trust officers and any other professional critical to estate planning. These objectives have been built upon over the years and we have consistently strived to meet these objective by providing programs to help become better informed and innovative in the ever-changing, complex area of estate planning. 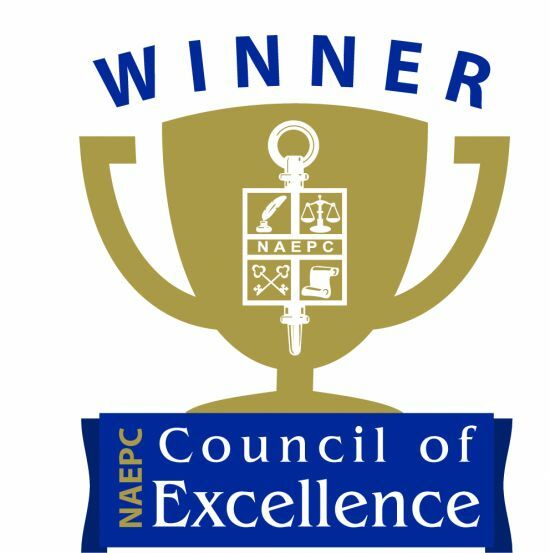 The Estate Planning Council of Bergen County, Inc. has been recognized as a recipient of the 2015 Council of Excellence award, the 2016 Council of Excellence award, the 2017 Five Star Council Award and the 2018 Council of Excellence award. We not only benefit from the technical subject matter but more importantly from the business relationships and camaraderie with the members. It is this that helps facilitate the team concept of estate and wealth planning.